Providing you the best range of scooter board, peg board, deluxe board deluxe, treatment table, ball pool and corner chair with effective & timely delivery. 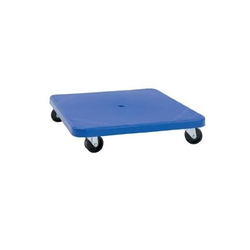 Scooter Board offered to come in durable construction finish and find extensive use in physiotherapy clinics for pediatric use. 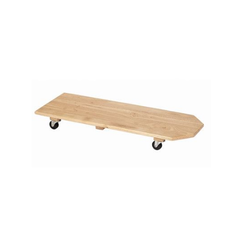 Coming manufactured using high-grade wood, foam and Rexene material, these boards come with durable wheel support that allows for 360-degree movement. 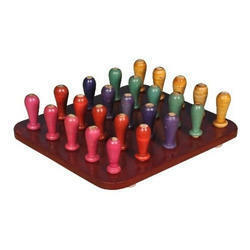 We are the leading manufacturers & suppliers of Peg Board. We are leading manufacturers of Deluxe Board Deluxe. 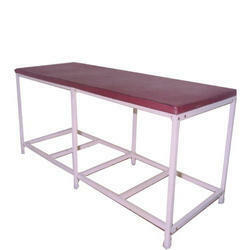 We are leading manufacturers of Treatment Table. 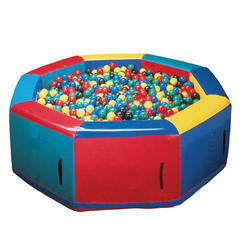 Ball Pool offered comprise quality Physio balls that are developed using high-grade soft and elastic PVC and are in compliance with set industry standards. Further, we conduct strict checks on these on various parameters so to ensure these meet the use in physiotherapy applications. Some of its features include quality construction finish, damper proof and light weight, durable finish that provides for lasting use, can also be offered in OEM specifications. Corner Chair offered to come with comfortable seating support and find use in conducting exercise routines in physiotherapy. For suitable usage, these also come with the option of hip positioning belt and height adjustable H-harness support. We are the leading manufacturers of Wedges. Wedges offered to come with adaptive positioning support and helps in providing needed stability as well as support for patients lacking full body control. 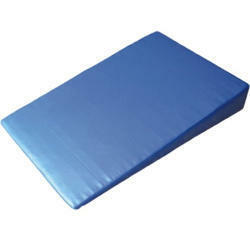 The support of sturdy and comfortable to use foam wedges provides aid in achieving proper body positioning. 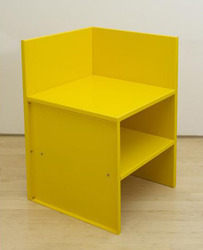 We are the leading manufacturers of Corner Seat. 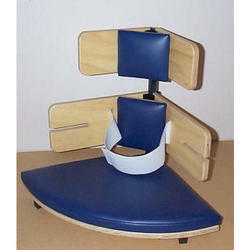 Looking for Occupational Therapy Equipment ?